Minister for Arts, Culture and Heritage Christopher Finlayson announced today the four young French-speaking New Zealanders who have been selected to represent New Zealand at the Bastille Day military parade in Paris on 14 July. They are Aria Newfield and Milan Djurich, of Auckland, Isabel Kerr, of Wellington, and Alexander Summerlee, of Christchurch. The announcement follows an invitation from French President François Hollande to New Zealand to send two young women and two young men, aged between 18 and 24, to take part in the 2014 Bastille Day military parade. 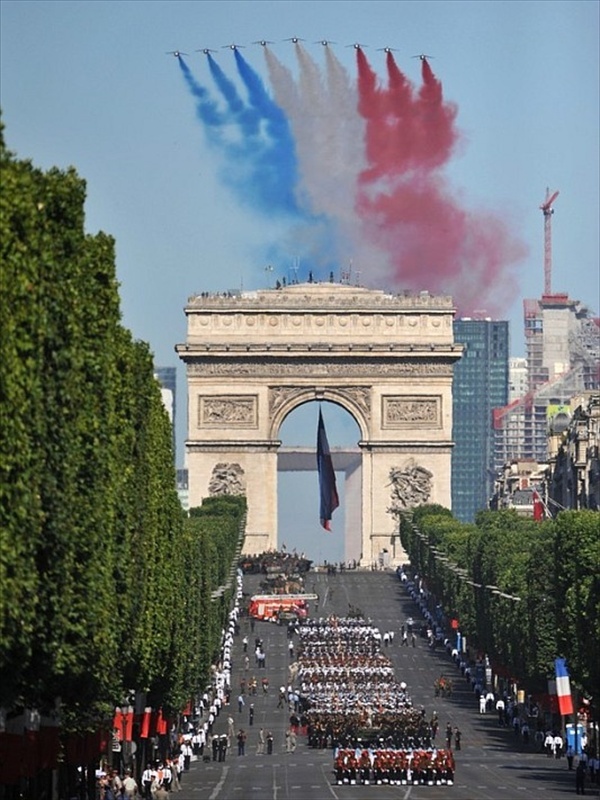 France is using this year’s National Day to mark the upcoming centenary of the First World War. The four young New Zealanders will join youth from around 70 other countries that were involved in the First World War. Isabel Kerr will proudly wear a medal awarded to her great-grandfather for service in the First World War while on parade. The Bastille Day Parade Youth Programme is funded by the French and New Zealand governments and supported by the WW100 Programme Office, Ministry of Foreign Affairs, Ministry of Youth Development and New Zealand Defence Force. Minister for Arts, Culture and Heritage Christopher Finlayson will attend the Bastille Day Parade as a representative of the New Zealand government. Further information is available online at WW100.govt.nz/youth-at-bastille-day.